The APEX1R CNC Router is designed for smaller sized business or shops but still offers the same great performance you can expect from MultiCam. Due to our highly effective engineering manufacturing processes, the APEX1R offers maximum versatility and can easily be integrated into existing workflows. 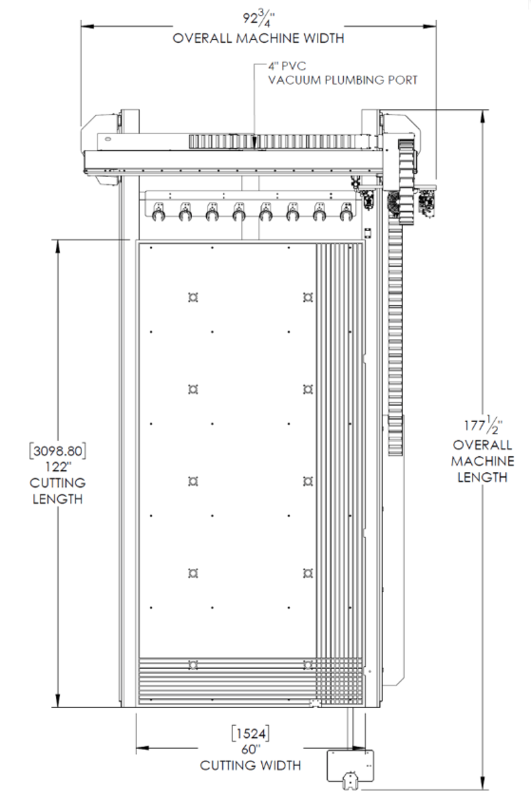 Constructed from a single-piece-welded steel frame along with an aircraft-quality aluminum gantry, the APEX1R also features cast gantry supports which greatly dampen vibrations. 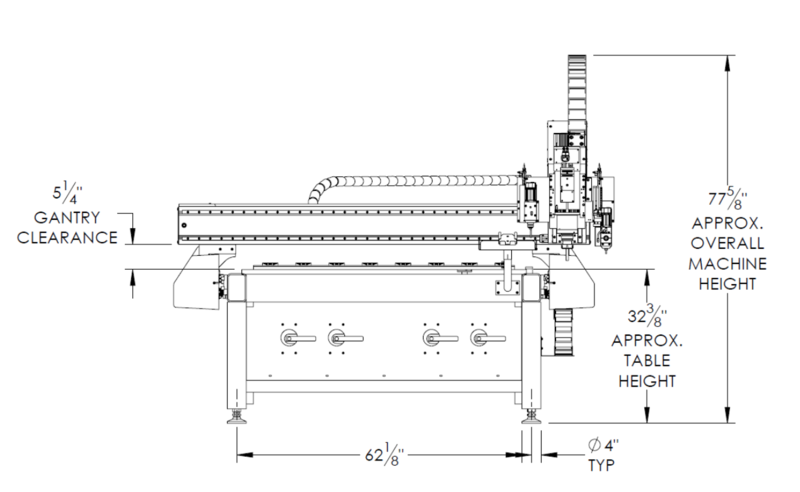 Each axis of this CNC Router features helical racks to provide smooth motion and tight control for precise and quality cutting. 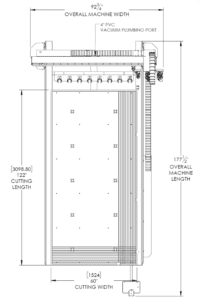 An all-new knife system which offers both oscillating and non-oscillating capabilities is standard on the APEX1R CNC Router along with an optional second knife system. A linear tool changer also comes standard on the APEX1R and has the capacity to hold up to eleven knife and spindle tools. 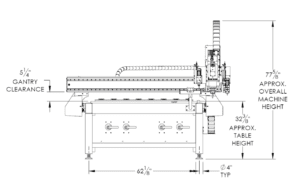 Depending on an end-users application, spindle speeds range from 4 to 10 HP. 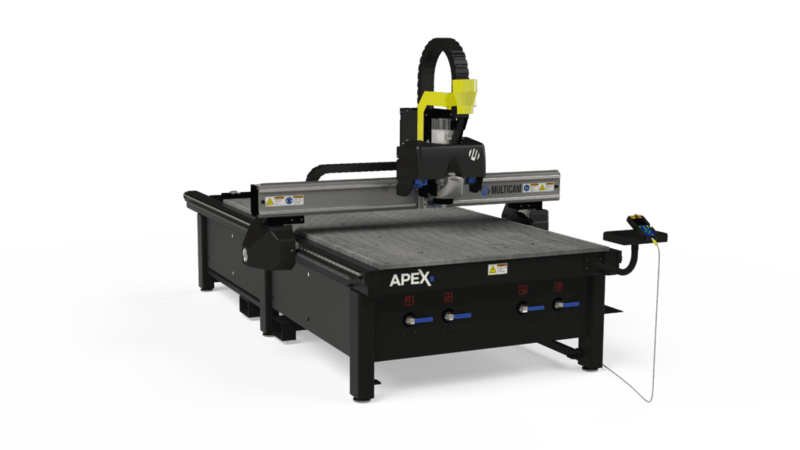 Designed to cut a multitude of materials such as composite material, foam, plastic, wood, and much more the APEX1R CNC Router is dependable and built to last. With many locations across the globe, service and support are always nearby and ready to help.